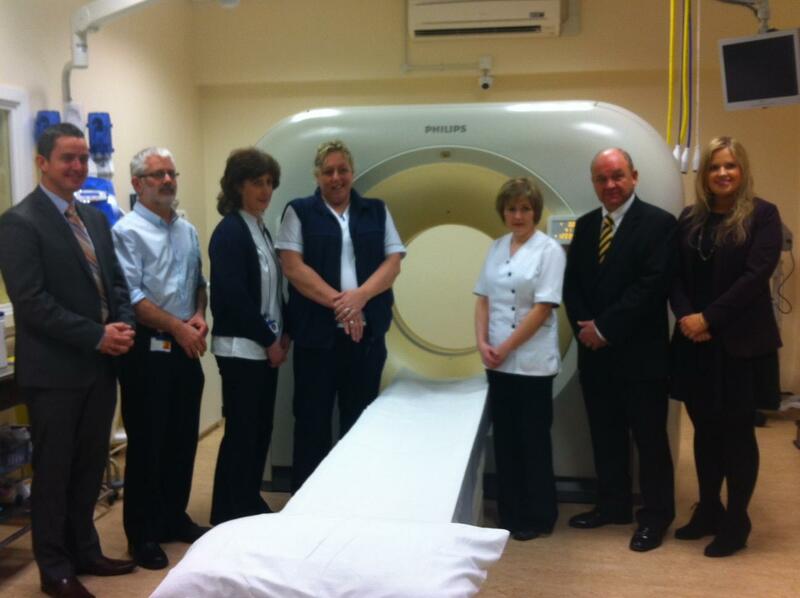 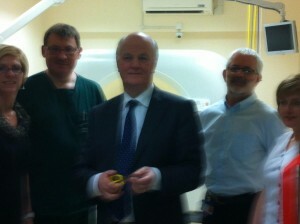 Gerry McManus, West/North West Hospital Group Board Member & Chairperson of Friends of SRH, Patient forumn Opening the new CT Scanner at SRH. 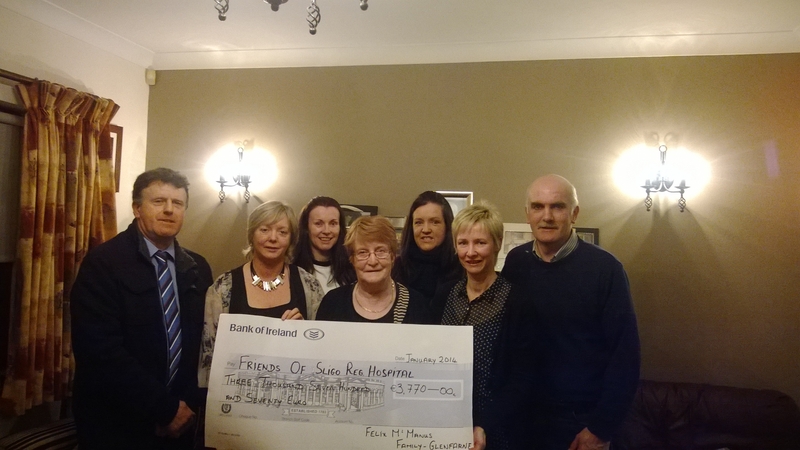 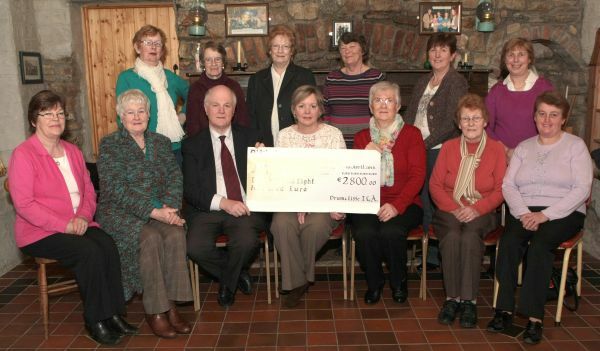 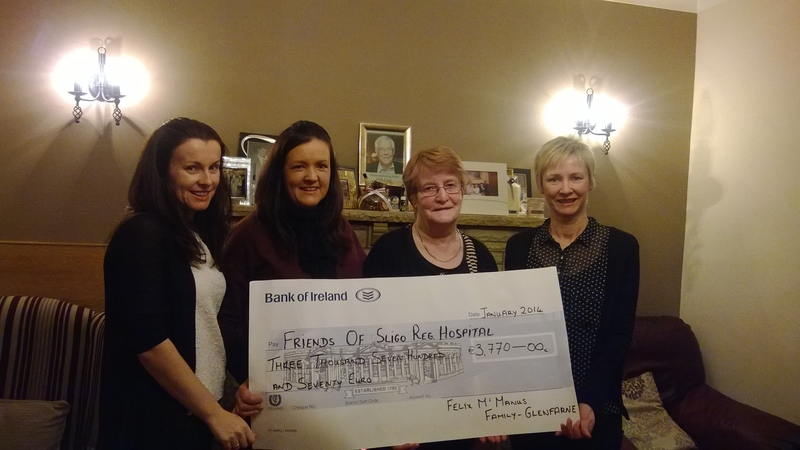 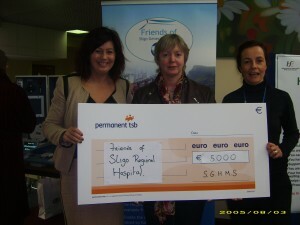 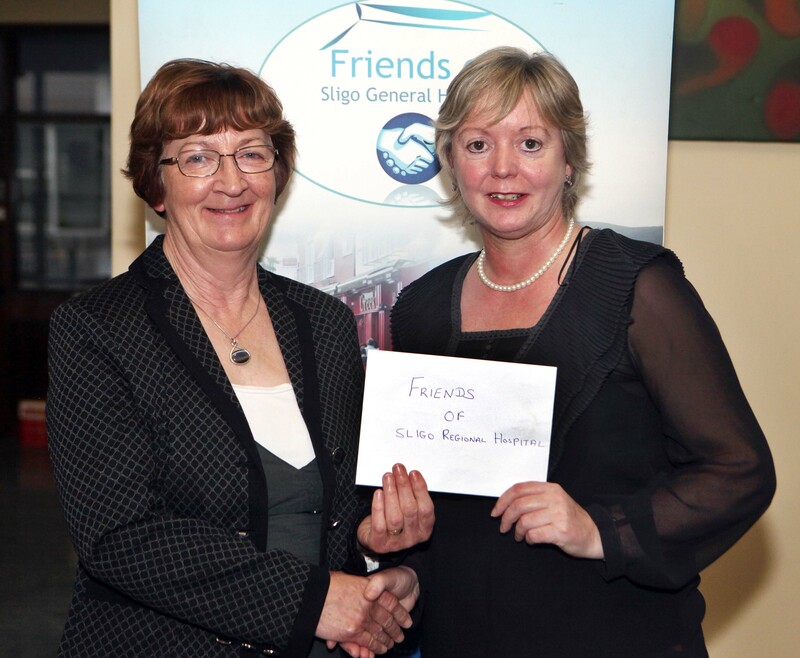 Mrs. Patricia McManus presenting a cheque to Mary Tighe Friends of SRH. 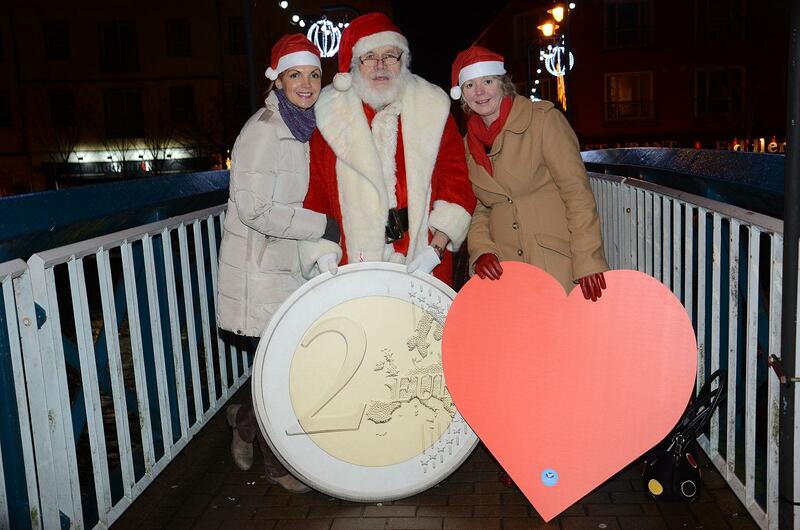 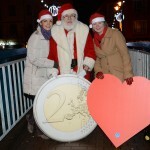 Santa placing his €2 on the bridge. 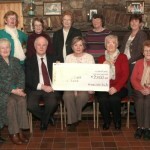 Geraldine McHugh presenting Mary Tighe with a cheque from Coolera Dramatic Society. 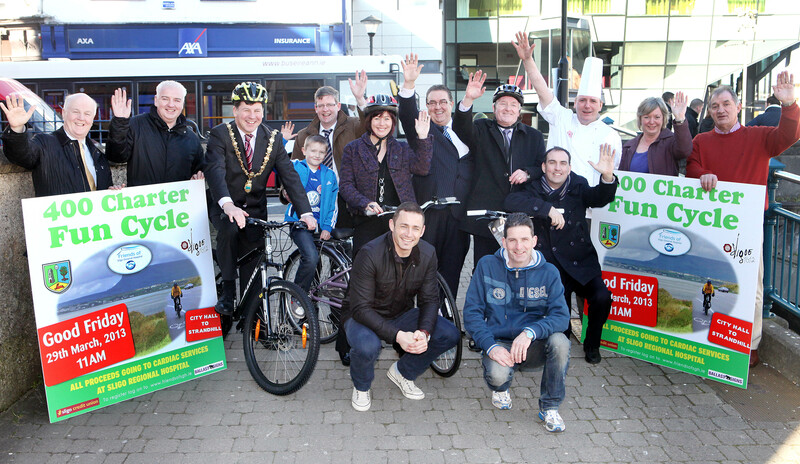 Good Friday 29th March, 2013. 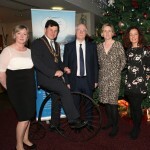 Mayor of Sligo, Clr. 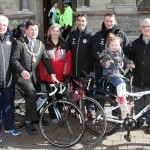 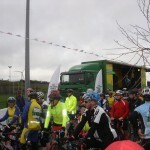 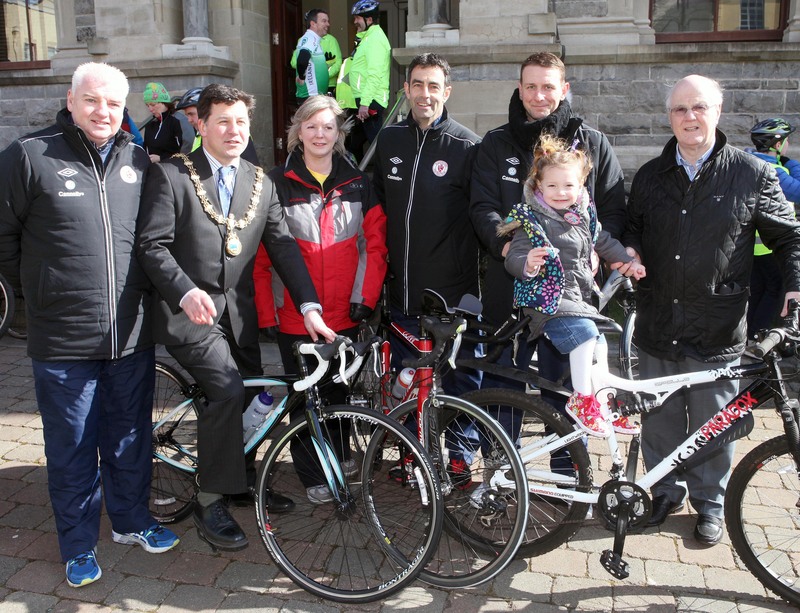 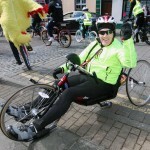 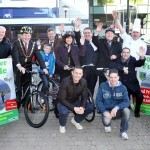 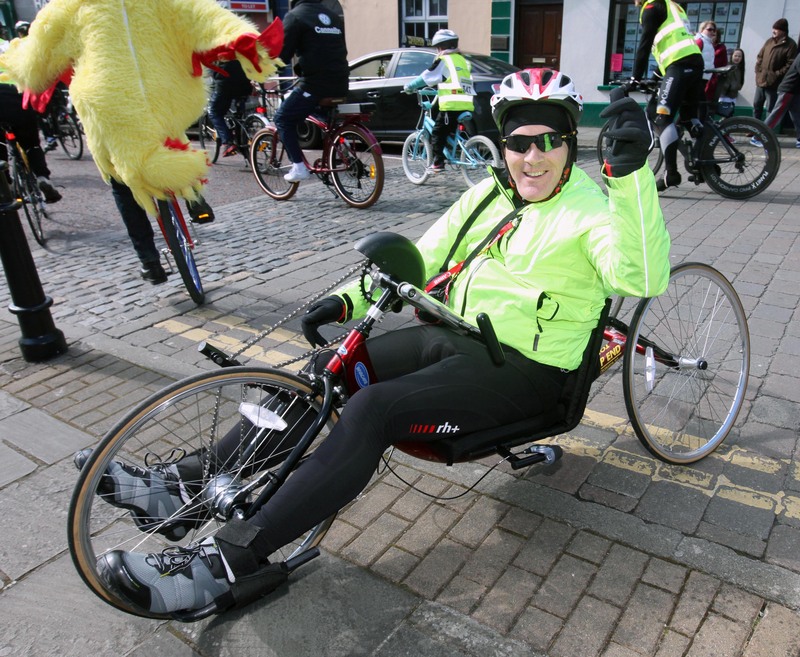 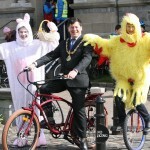 David Cawley 400 Charter Fun Cycle on Good Friday. 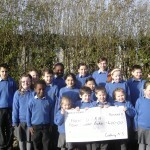 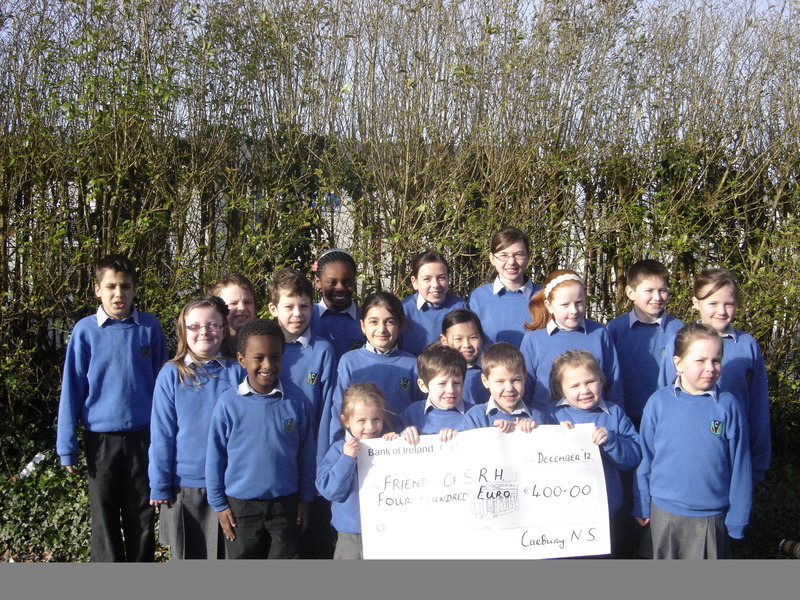 Pupils of Carbury N.S. 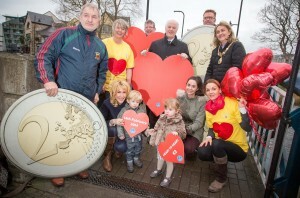 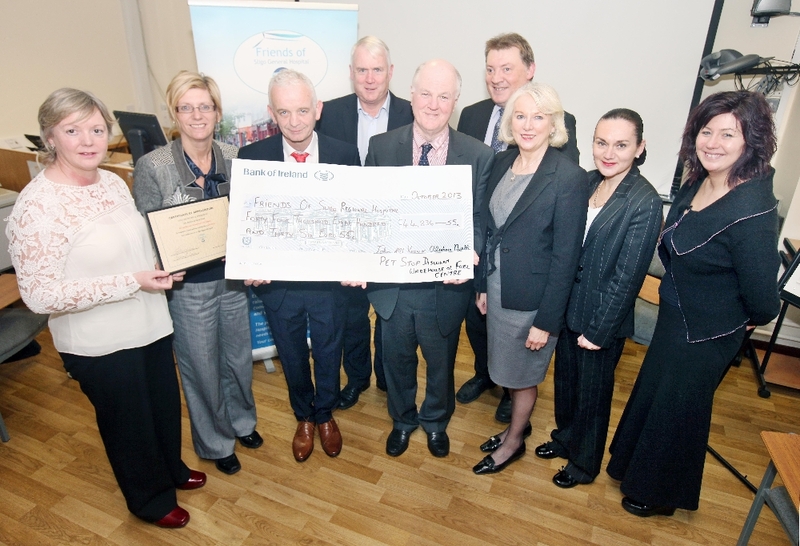 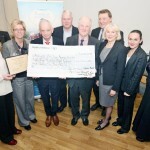 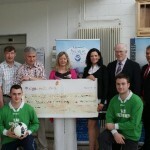 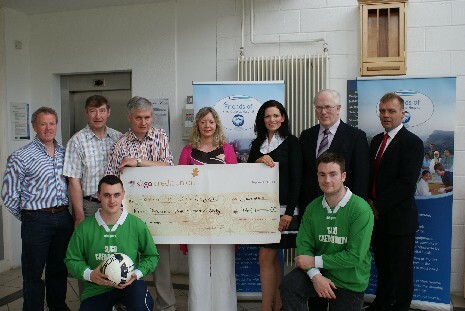 Sligo Town presenting a cheque to FSRH for Cardiac Servics. 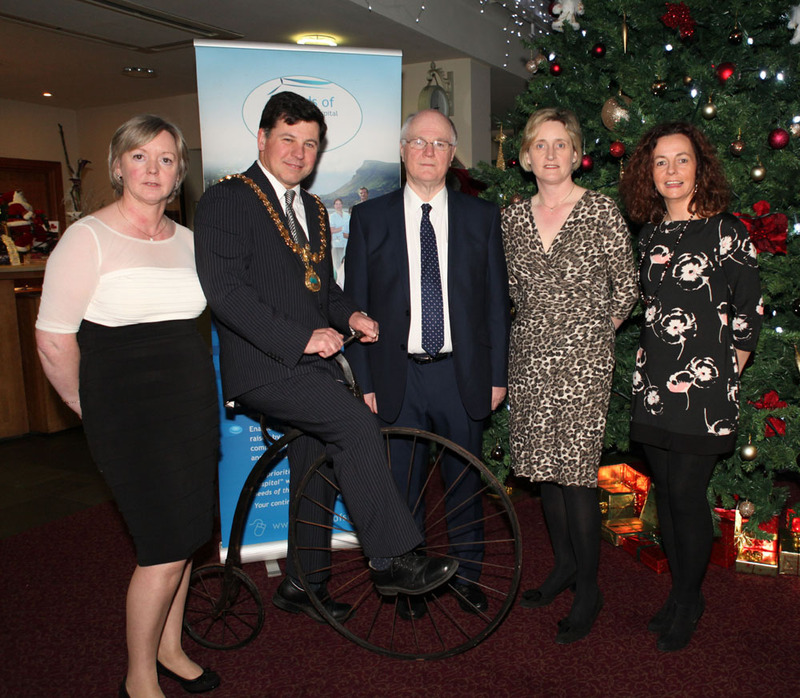 Mary Tighe (adminstrator Friends of Sligo), Cllr David Cawley (Mayor of Sligo), Gerry Mc Manus (Chairman, Friends of Sligo General Hospital), Edel Mc Dermott, Deirdre Staunton. 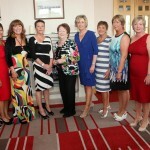 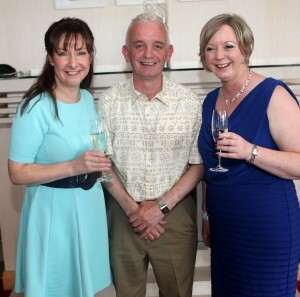 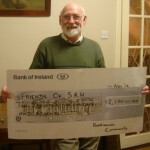 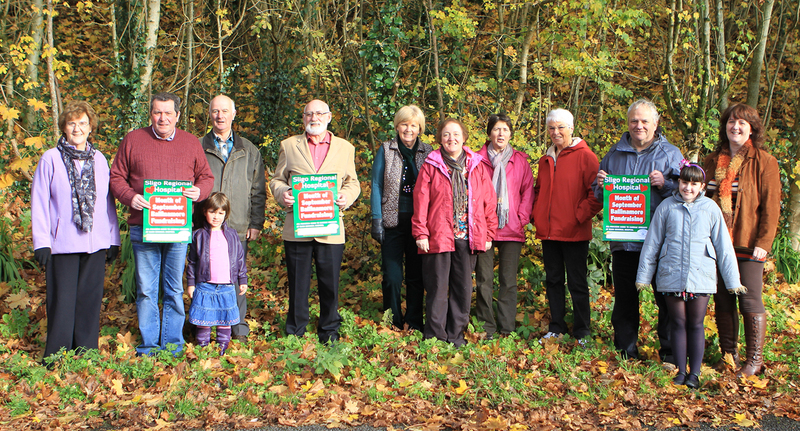 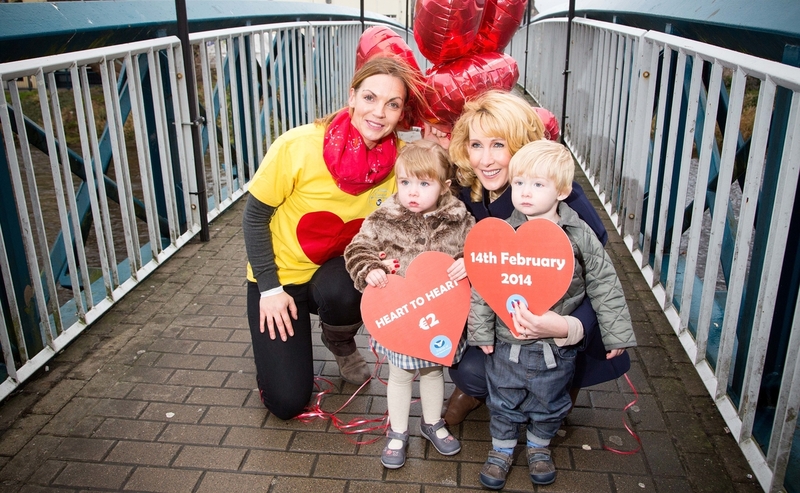 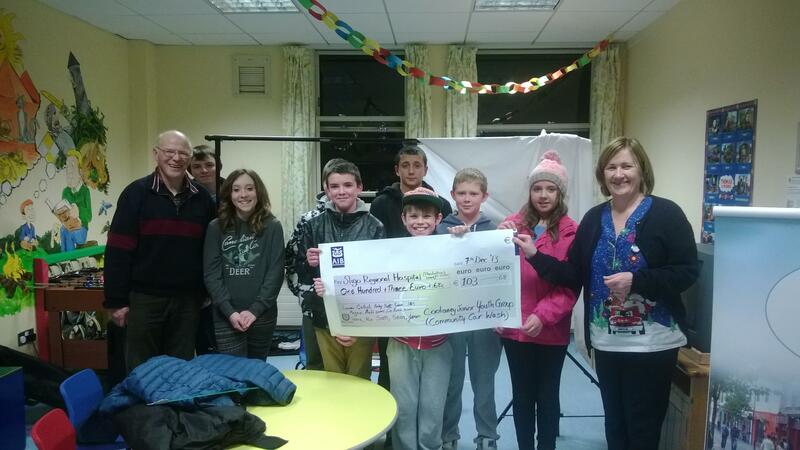 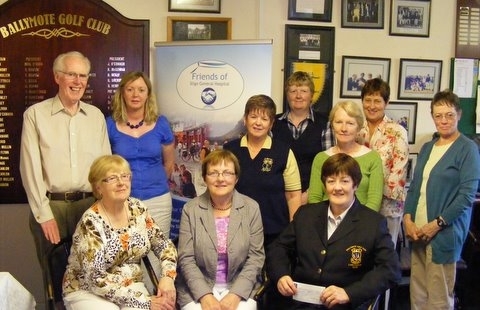 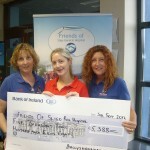 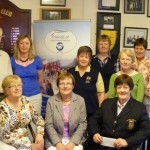 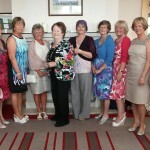 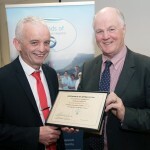 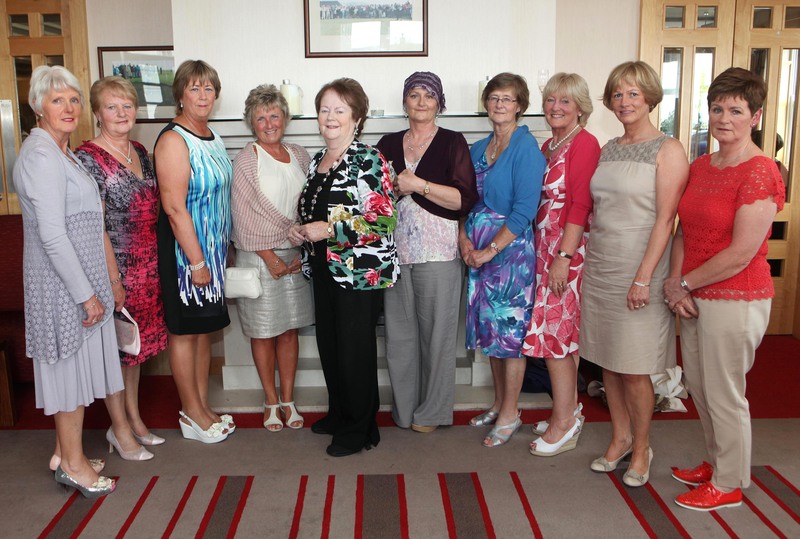 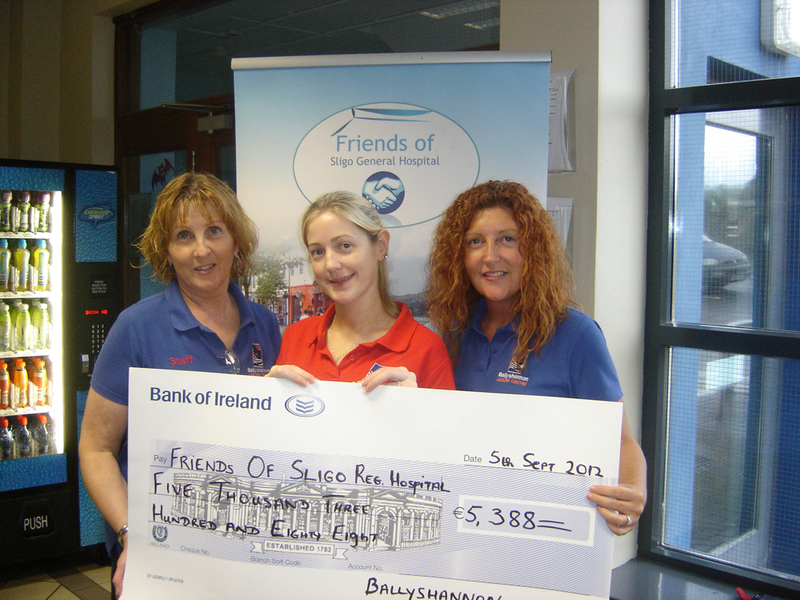 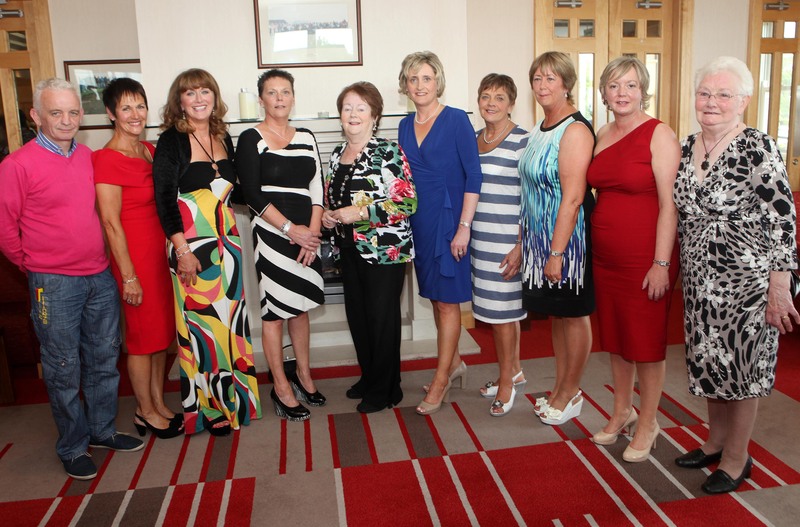 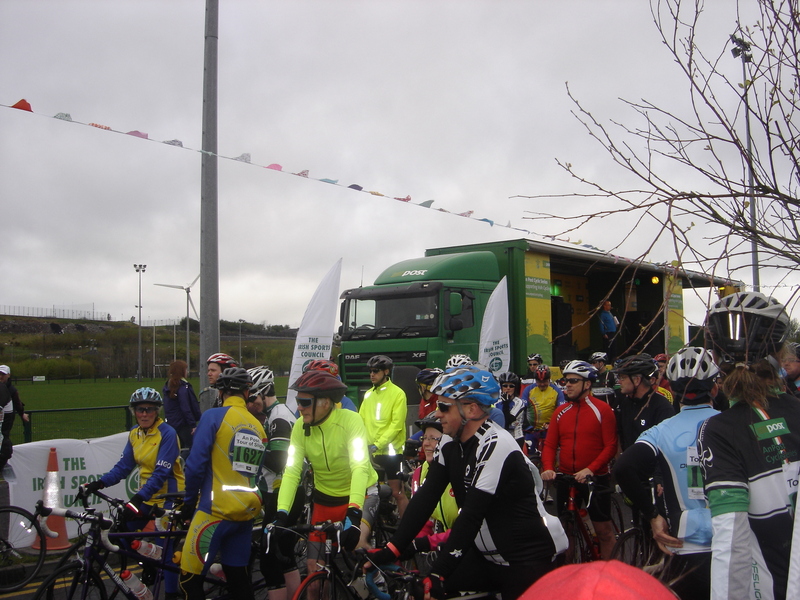 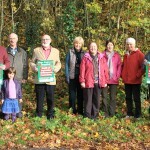 An Post Tour of Sligo 2013 Friends of SRH are the nominated charity for 2013. 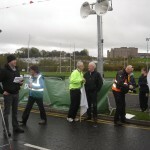 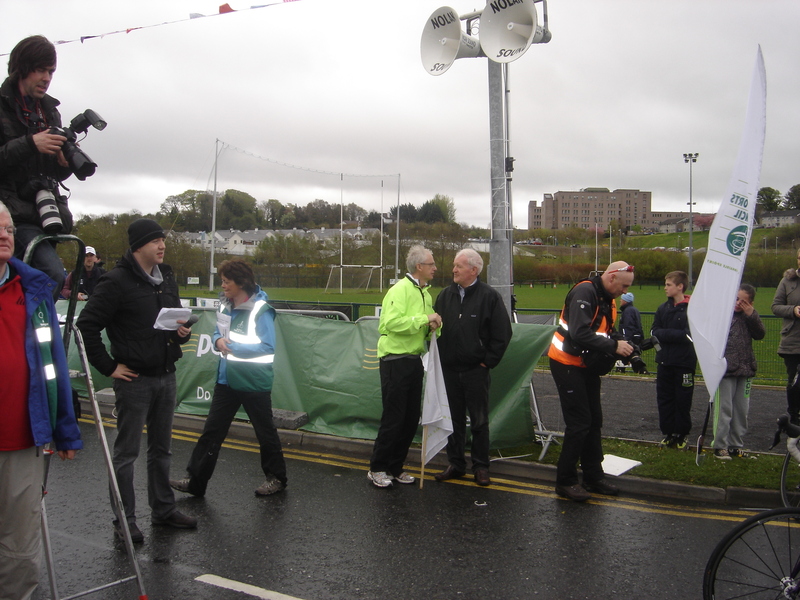 Mr. John Treacy CEO of Irish Sports Council speaking with Deputy Tony McLoughlin before the start of the An Post Tour of Sligo 2013. 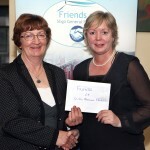 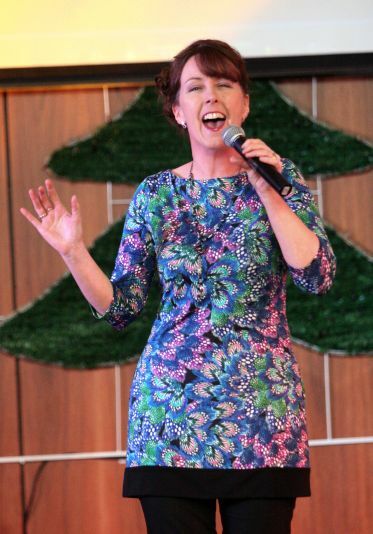 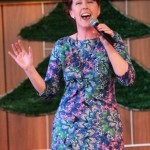 Angela McGuire, Sligo Town winner of the Sligo’s Got Heart Talent Compeition held in the Sligo Park Hotel. 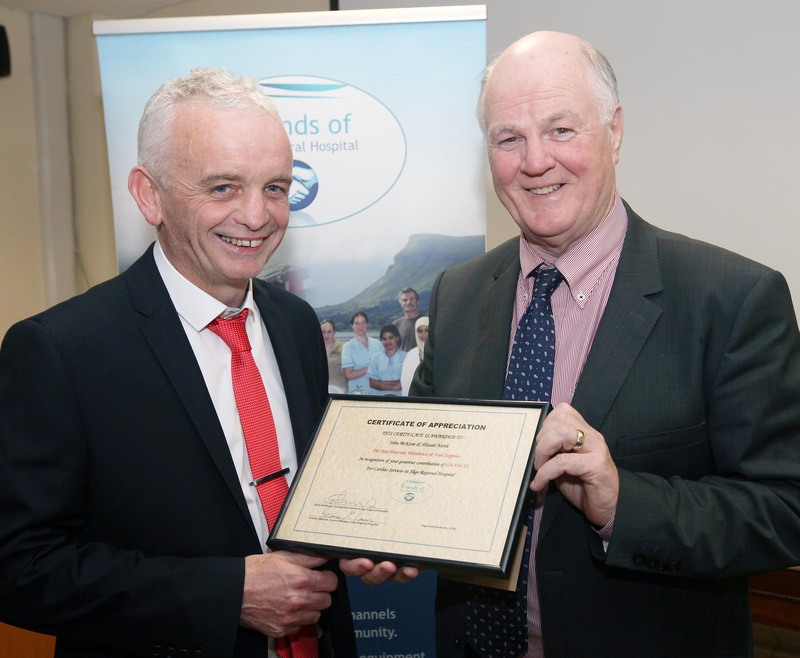 Gerry McManus chairperson of FSRH presenting a Certificate of Presentation to John McKeon Pet Stop Discount Warehouse & Fuel Centre for his Corporate Sponsorship 2012-2013. 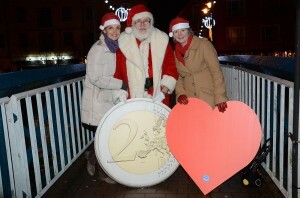 Santa supporting the Heart 2 Heart campaign.